Posted by stacey in Non-Fiction. I’m not even going to dignify this very hot and humid weather with a thoughtful comment. I’m going to move past the weather and keep on sharin’ the love over Week Four of our Summer Reading extravaganza! 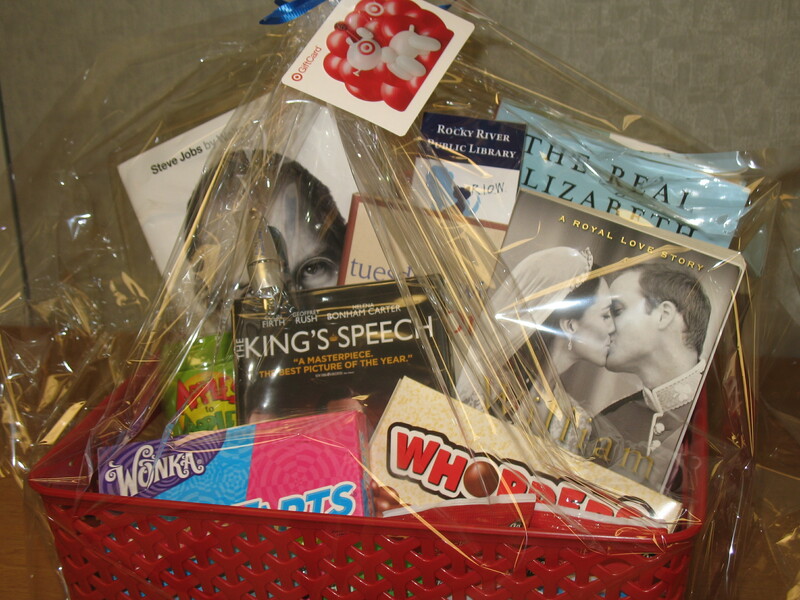 How much do you want to win *this* basket? As much as I do? (I’d say, “Or more?” but that’s unlikely to be true.) This is basket features true stories about people who are bigger than life, who have changed or will change the world in some way. Plus, there’s candy! Good luck everyone! But of course, there’s still plenty of fiction to be read as well! If you’d like a personalized suggestion, just send us a Reader’s Request form -and we’ll do the work!